On a scale of 1-10, John is a 10! He gives personal service with the utmost professional manner. He is responsive and detailed oriented. John has an excellent grasp of the marketing tools needed to sell a property and negotiating the skills to close the deal. I have bought and sold numerous properties. John is by far the most diligent and professional agent I have ever worked with. His wonderful demeanor and can do attitude made me feel at ease. 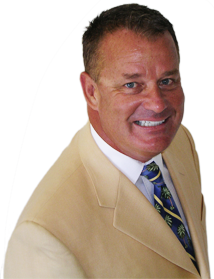 John is a sales expert who can set realistic expectations for both buyers and sellers creating a win/win situation.